In-House Finishing - Automatic Spring Products Corp.
We are metallurgical experts. 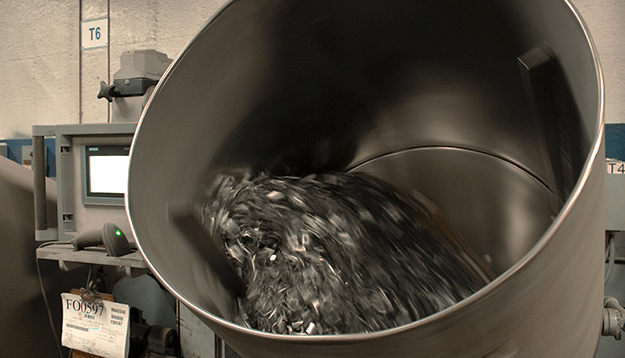 Our in-house metal finishing operations can provide you with burr-free, corrosion-resistant, friction-reduced parts for your operations. 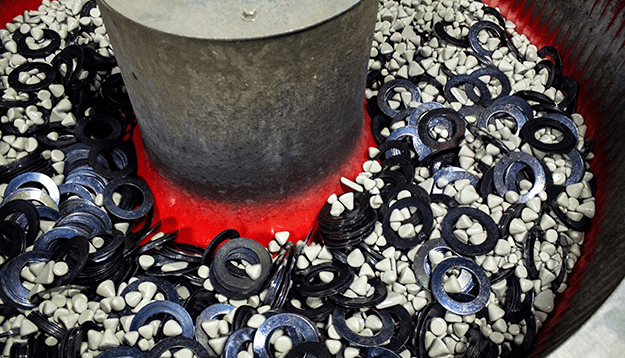 We offer in-house tumble deburr, zinc phosphate and oil, DYKEM color coding, oil finishing, and nylon coating. 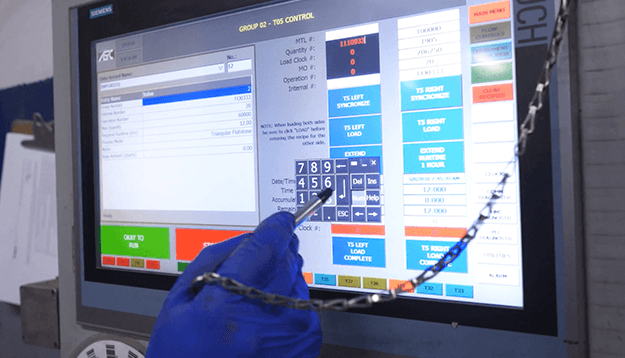 Want to see what ASPC's in-house finishing operations look like in real life? Check out this short video!